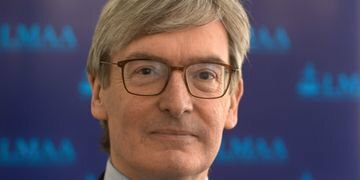 In an interview that first appeared in Marine Strategy, Ian Gaunt, president of the London Maritime Arbitrators Association, talks about the work of the world’s leading body specialised in commercial maritime dispute resolution. The Sydney Olympics was famously described by Olympic chief Juan Antonio Samaranch as the “best ever”. 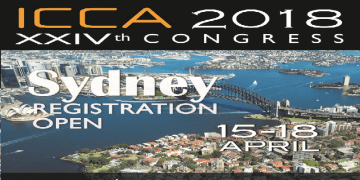 Will the ICCA Congress in Sydney in April deserve a similar accolade? The programme committee chairs Jean Kalicki and Mohamed Abdel Raouf tell GAR what delegates have in store. 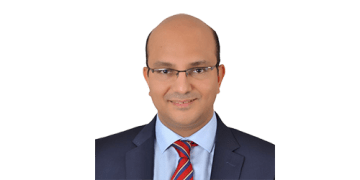 After taking the helm at the Cairo Regional Centre for International Commercial Arbitration at the start of the year, Ismail Selim has told GAR how he is building on the award-winning achievements of his predecessors and seeking to raise the centre's profile in sub Saharan Africa and Asia and for media and entertainment disputes. 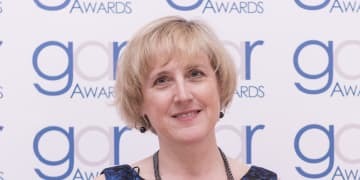 Named this year's "best prepared and most responsive arbitrator" at the GAR Awards in Milan, Jean Kalicki tells GAR about the eternal learning role of the international arbitrator, how the next generation must work hard to flourish in a "not quite...Kardashian universe" and how investor-state arbitration is like a soul-searching adolescent. 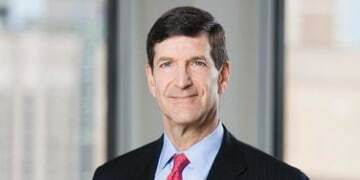 At an event in Houston, Nigel Blackaby, the Washington, DC-based head of international arbitration at Freshfields Bruckhaus Deringer, reflected on his career in the field and the most rewarding moments of his professional life to date. 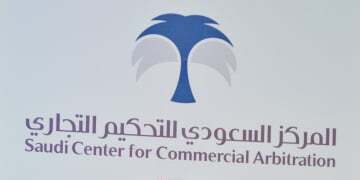 The first institution of its kind in Saudi Arabia, the Saudi Center for Commercial Arbitration – SCCA – was established by cabinet decree two years ago and had its soft launch on 2 Muharram 1438, corresponding in the Islamic calendar to 3 October 2016. GAR speaks with its CEO Majed Al Rasheed. 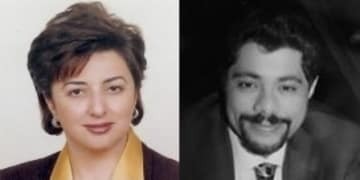 As Beirut-based Nayla Comair-Obeid and Cairo-based Mohamed S Abdel Wahab prepare to teach a new Chartered Institute of Arbitrators Diploma in Islamic Banking and Finance in London, they speak to GAR about the industry and why it lends itself to dispute resolution through arbitration. 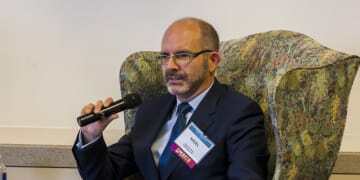 Taking advantage of Stephen Schwebel’s visit to the University of Miami, Marike Paulsson interviewed him about the contribution of arbitration to the rule of law, diversifying the field and the potential “double hat” problem. Here are some highlights. David W Rivkin, president of the International Bar Association for the next two years and the first American to hold the role in 25 years, tells Alison Ross his presidential plans as well as his thinking on ethics in international arbitration, the ISDS debate and how arbitration practitioners contribute to the rule of law. 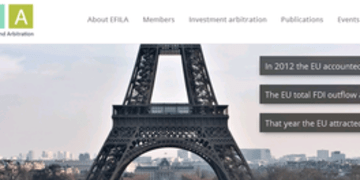 As practitioners awaited the outcome of the European Commission's public consultation on investor-state dispute settlement, Nikos Lavranos told GAR about the work of his organisation, EFILA, to counter negative portrayals of ISDS by European politicians and the media and its inaugural conference in London in 10 days’ time.